New Delhi: Months after a committee led by former cabinet secretary T.S.R. Subramanian submitted its draft report on the new National Education Policy, the government has decided to set up another panel to prepare a fresh draft and an announcement in this regard is likely to be made in the next 10 days. “We will have a committee headed by an eminent educationist in around ten days….We are discussing some names but we also have to ask them whether they are ready because they will also have to work for three to four months,” HRD minister Prakash Javadekar told PTI in an interview. The decision was described as “not palatable” by Subramanian, who also criticised the government for not recognising the “criticality of the need to carry out fundamental changes required” in the education system. 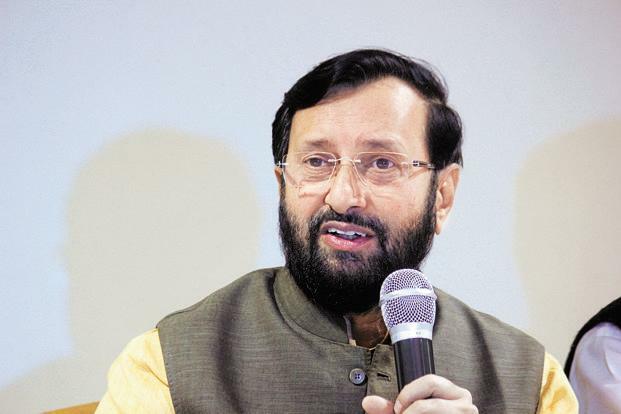 Talking about the process of formulating the NEP, Javadekar said the ministry has already held comprehensive discussions with all stakeholders including the states, educational institutes, parliamentarians and experts, and the recommendations of the T.S.R. Subramanian committee will also be considered as an “input”. The minister also maintained that Subramanian committee’s mandate was to work on evolution of a national education policy, indicating that the committee was not mandated to draft the final policy. When asked about the mandate of the committee, the former cabinet secretary said, it was up to the government to interpret it whichever way it wants. “English language is very inventive and so are politicians,” he said. He said 90-100 suggestions were given by his panel out of which whatever was relevant should have been implemented, whatever needed more discussion should have been debated and whatever was not relevant should have been rejected. “I don’t know how else a policy is couched,” he added. The T.S.R. Subramanian committee, set up by former HRD minister Smriti Irani, was entrusted with preparing a new draft education policy. It submitted the report to the government in May suggesting measures to strengthen the sector that caters to over 300 million students. However, the government decided to have more consultations and use it as an “input” for the future draft and not as a final draft report.